Post ‘GST’ What’s the Outcome ! 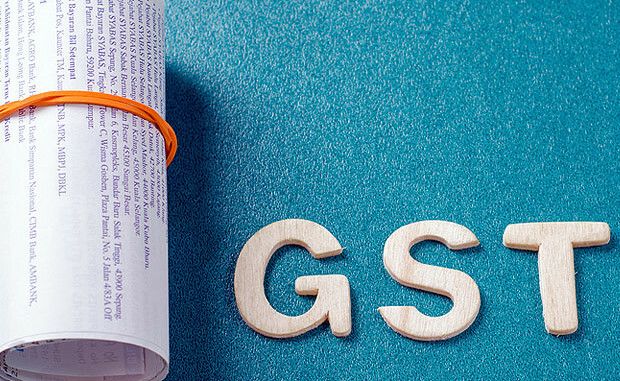 The test of GST is over and done with, the initial period of July was testing time for the Manufacturing, trading and services sector by large and the reports emanating from various fora in the government, trade associations, chambers and other agencies involved in trade are unanimous in their reports that baring for initial teething problems of registration and lack of knowledge has been overcome and there has been a smooth transition to the present system of GST, without much disruption that was envisaged and proclaimed by many. It is to the credit of the present Govt. proactive role and in having their ears close to the ground in anticipating many of the afore said problems and coming with the solutions on any immediate problems that major disruptions have been avoided. For a fact the govt has given considerable time in the first quarter for tax compliance also goes to prove how much they are in tune with the reality and there understanding of Indian mind-set of accepting a new system. I have spoken to various levels in our trade be it the retailer on the ground or the distributors and many manufacturers from the large to very small and the fact that surprised me was the readiness in their acceptance of this new system and their complete understanding why this system was necessary in the larger interest of the economy and the country as a whole. CMAI the parent body of Garment manufacturers and likewise various other trade bodies related with the garment industry all has wholly welcomed this move and been quite proactive with their members in organising seminars by professionals to explain the nuances of this new system. Even as we go to press another heartening news is the revision of the Job workers GST from 18% to 5% which has been the demand from various quarters from the industry has been instantly heeded by the finance minister. Now with input credit on all raw materials yarns and fabrics, embellishments and job works the entire garment industry has been brought in the tax net which was elusive for quite some time and due to which there were quite a lot of anomalies creeping in the system. With two tax slabs the Govt. has taken the line that clothing is a necessity for a large part of our population and a means of luxury for the miniscule section of the population that should be ready to pay more for the necessities in life. Nobody can refute this argument so it went down well with everybody and there wasn’t a murmur even baring the Surat lobby who didn’t get support from any quarter and had to wind up their protest when they saw their support base dwindling. Now the next three months are crucial for the country as this will be the litmus test when all will want to know the outcome and the effect GST has had on the economy and how this has led to the overall trade being impacted. This issue of Lace-n-Lingerie we have the cover story on Active wear which is the topic of interest among the trade and a lead story on Moulded cups which we have followed it up with a story on spacer bra in the last issue. I received a lot of calls from you dear readers on having more such educative articles which increase the common knowledge in the trade and dispel heresy. Well I’d like to inform you that we are working on such a series and will cover various aspects related with manufacturing and like. I welcome readers to the season of autumn winter as the rains will recede now and a fresh new season is before us. Looking forward to great time ahead. Comments to Post ‘GST’ What’s the Outcome !